Rent a car and enjoy the trip of a lifetime. 60 years of renting cars in Alaska has made Avis the most experienced car rental company you can choose. As the only statewide agency in Alaska, Avis is able to provide seamless integrated services across an area one-fifth the size of the Lower 48 states. 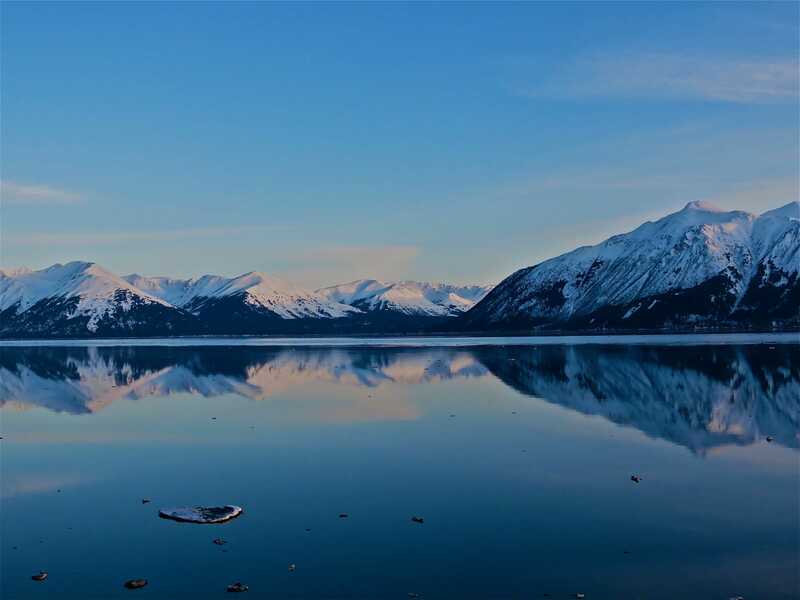 A customer can rent a vehicle in Juneau and return it to Fairbanks, or rent in Fairbanks and return it to Skagway, or rent in Anchorage and return it there after having completed a driving tour of Central Alaska. Literally dozens of combinations are possible. Our Staff are really friendly! 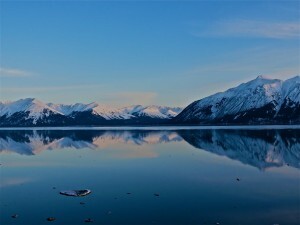 “Trying harder” takes on a whole new dimension in Alaska, especially in vehicle renting and leasing. But the extra effort for which Alaska Rent A Car, Inc. dba Avis Rent A Car is so famous, has on many occasions made a big difference to customers residing in or visiting Alaska. Great cars, great prices, service records available, manufacturer’s warranties and much more! Come by our lot at 4900 S. Aircraft Drive or call us at 249-8243 for more details.